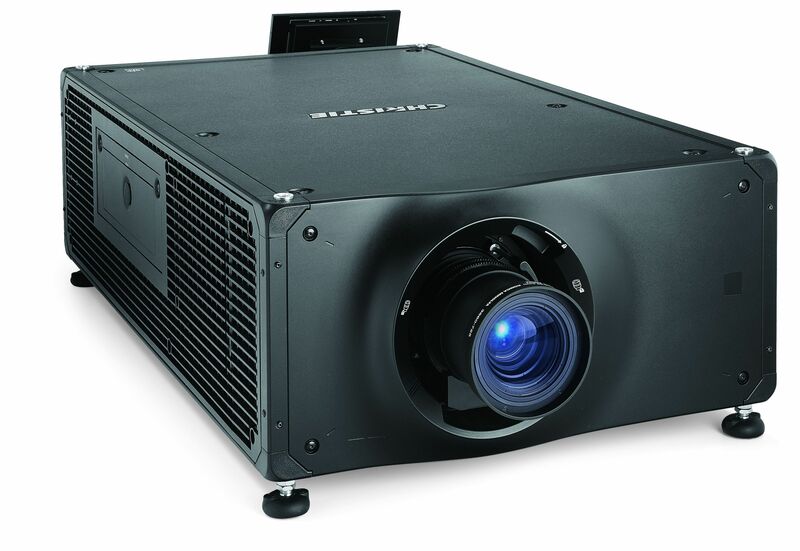 Cypress, California (December 4, 2018) – Christie, a leader in creating and delivering the world’s best visual and audio experiences, has commenced volume shipments of its Christie CP2320-RGB and CP2315-RGB pure laser projectors, leading up to the CineAsia 2018 convention. Christie is the official projection partner for CineAsia 2018, held at the Hong Kong Convention and Exhibition Centre (HKCEC), December 10 to 13, 2018. “These 2K models in the Christie RealLaser product portfolio are perfect successors to lamp-and-laser phosphor projectors,” said Dale Miller, Executive Vice President, Cinema, Christie. “This full product launch, with volume production and shipment in effect, complements our highly-successful Christie CP4325-RGB 4K debut earlier this year. Together, the RealLaser family advances the art and science of cinema exhibition,” Miller concluded. Featuring CineLife electronics and RealLaser illumination, these compact, all-in-one DCI-compliant projector excel in image quality and operational lifetime, while providing a low cost of ownership.